The new factory, located in the Tanger Automotive City Free Zone, covers an area of 23 Hectares. Development involved investment of 4.33 billion MAD and will lead to the creation of 1,300 jobs. 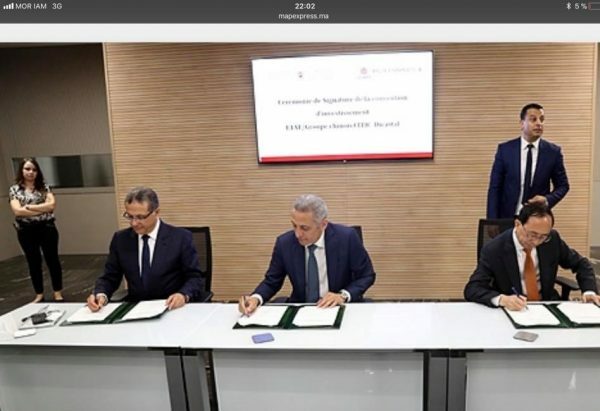 The car industrial ecosystem and Tangier become even richer with the addition of a new step in the car manufacturing process. In Tangier, the Korean car part manufacture Hands has just launched the construction works for the new factory specialised in the production of aluminium wheel rims. 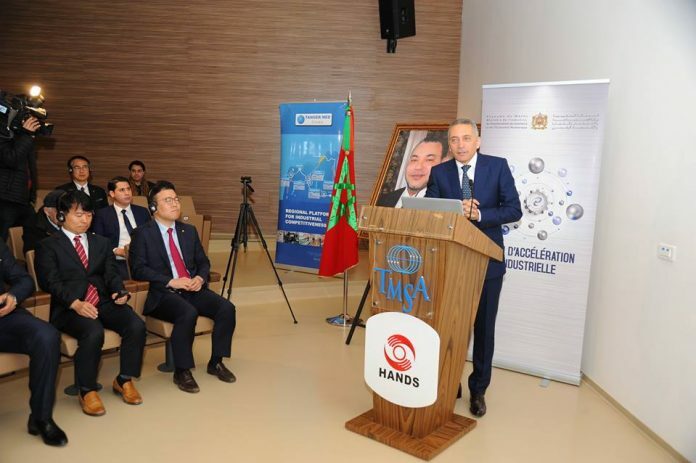 “This is a major manufacturer of aluminium rims and they are a launching pioneering project in Morocco” emphasised Moulay Hafid Elalamy, Minister for Industry, Investment, Trade and the Digital Economy. The Minister attended the ground-breaking ceremony alongside Seung Hyun Chang, the president of the Korean car part manufacture. The new factory is located in the new free zone of the city, Tanger Automotive City, and covers an area of 23 Hectares. The production unit required investment of 4.33 billion MAD and will lead to the creation of 1,300 jobs. The Hands factory will produce aluminium wheel rims with total capacity of 8 million units per year. Factory production is primarily targeted towards the export market. “Hands introduces a new high added value production process and further boosts integration in the automobile value chain,” explained the Minister. The group supplies the main global car manufacturers including Hyundai Motors, Renault, Ford and Volkswagen. In total, the company has 6 factories with a total capacity of 13.5 million units per year with other production sites located in Korea and China. In 2016, it had a total turnover of €542 million. It is important to remember that the Hands project is part of the 28 investment projects launched for the automobile sector last December. The total investment amount was 13.78 billion MAD and will create 11,568 direct jobs in this sector alone. The automobile industry is in the process of changing and is working on integrating new technology and high added-value areas of business. 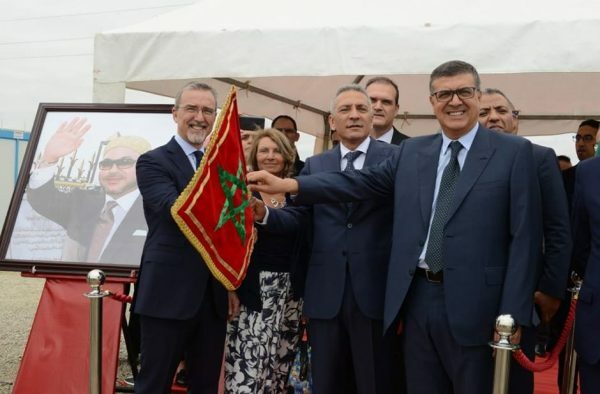 It now represents the biggest exporter in Morocco with 70 billion MAD in terms of turnover in 2017 (44.5% industrial exports) and 130,000 employees.